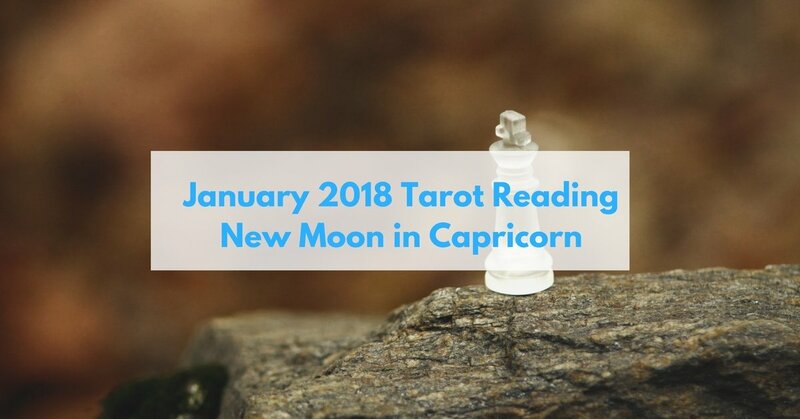 January 2018 New Moon Group tarot reading. 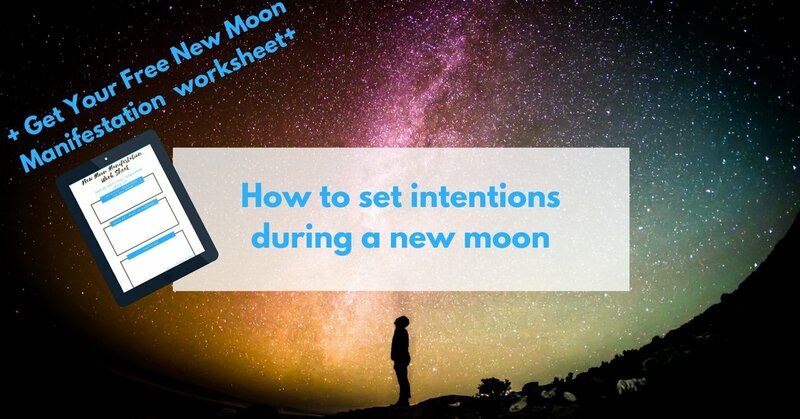 This new moon is in Capricorn, the House of Status and Ambition. 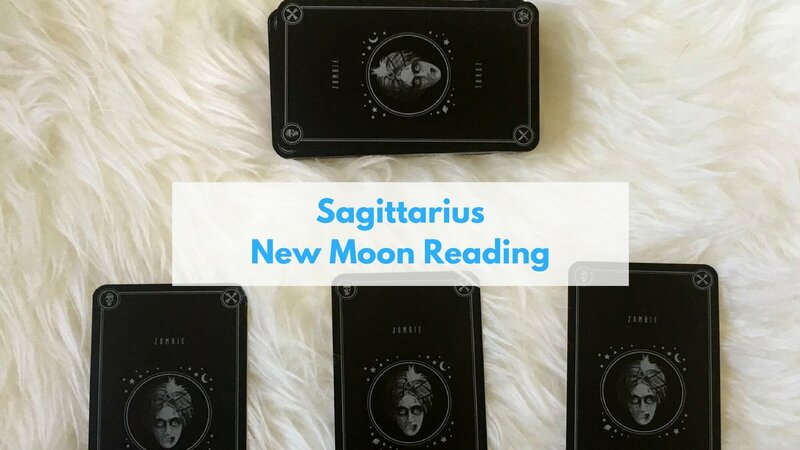 New moon in Sagitarrius reading for in 2017. 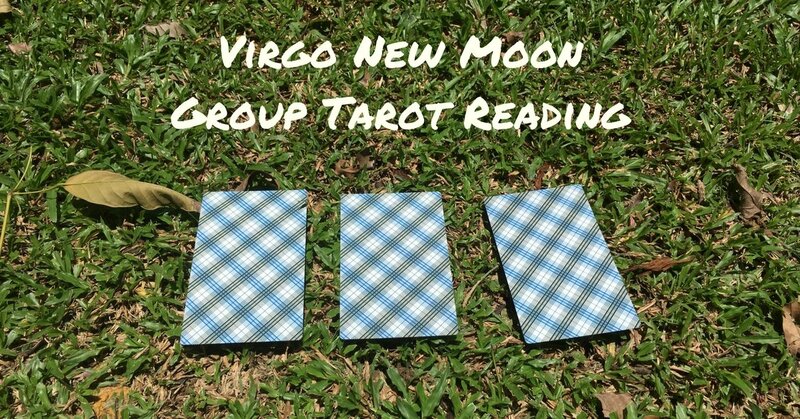 What card did you choose? 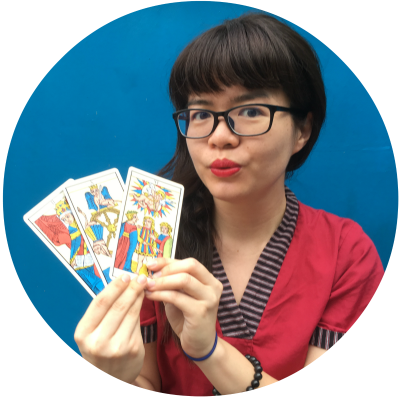 What the advice the card have for you from 20 Sept to 20 Oct 2017.